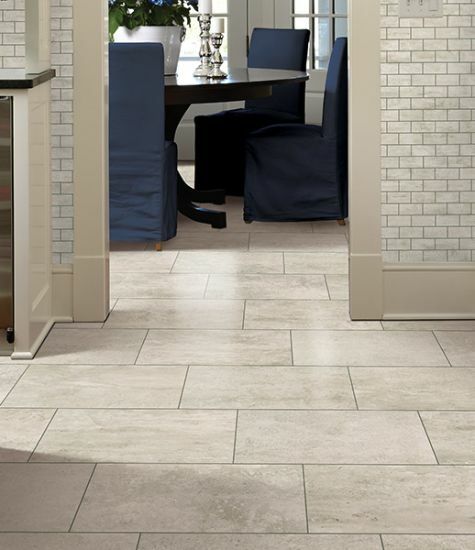 Tile floors make a great addition to any home. Not only are they gorgeous and easy to design with, but they are loaded with benefits as well. 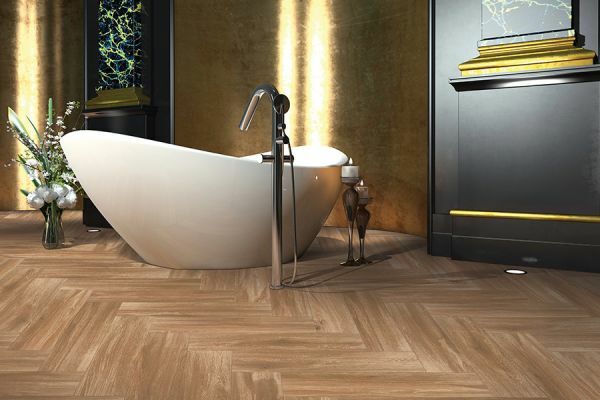 Factor in the fact that tile has been around for thousands of years and is still in use today, and you know you’ve got a floor you can count on. 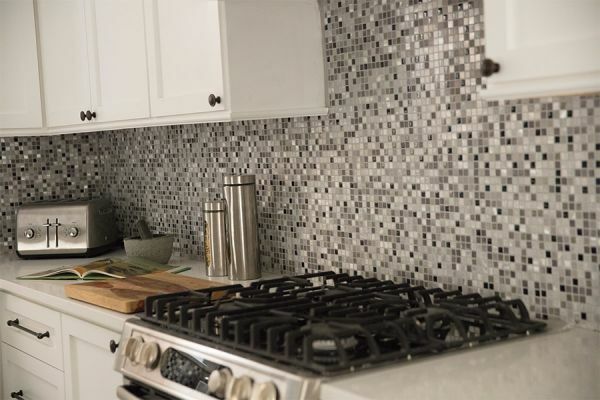 However, even if you’ve made the decision to go with this particular material, there are still a few things to consider before diving right into the installation process. At Friendly Floors, we want to make sure you not only have the floor of your dreams but that it will last for years to come. If you have any questions by the end of this article, feel free to stop by our showroom, located in Port Charlotte, FL. We serve not only the Port Charlotte, FL area, but surrounding areas as well. 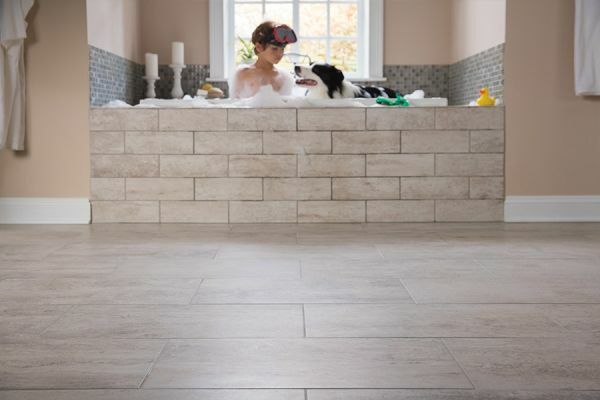 Here are a few questions you will be asked about when you decide to go with a tile floor. If your flooring professional doesn’t ask about them, make sure to bring it up, as they are very important. Do you plan to keep the baseboards you already have? If you do, then a quarter round, which is a type of molding, will need to be placed as well. This is due to the necessity of the gap that has to go around the edge of your flooring, and it can change the way the flooring, as a whole looks. If you don’t, or you’re going with a new baseboard set, then no quarter round will be needed. Are there problems with the foundation of your home? If not, there’s nothing to worry about. However, if you have a foundation that shifts, your tile will move right along with it. This means you’re more likely to have to deal with cracks or broken tile, that can be costly to repair. Best to address the foundational issues first, or go with a different type of softer flooring that can handle the issue. Will there be pets or children in your home on a regular basis? 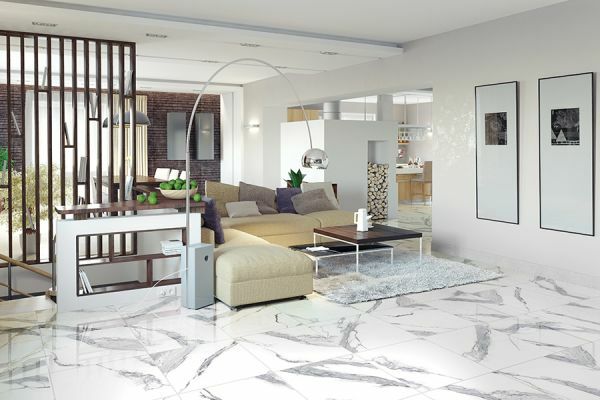 If the answer is yes, you’ll want to invest in either a through-body or a color-body porcelain tile. Both of these provide extra resistance when it comes to scratches, because the glaze or color runs throughout the entire tile.